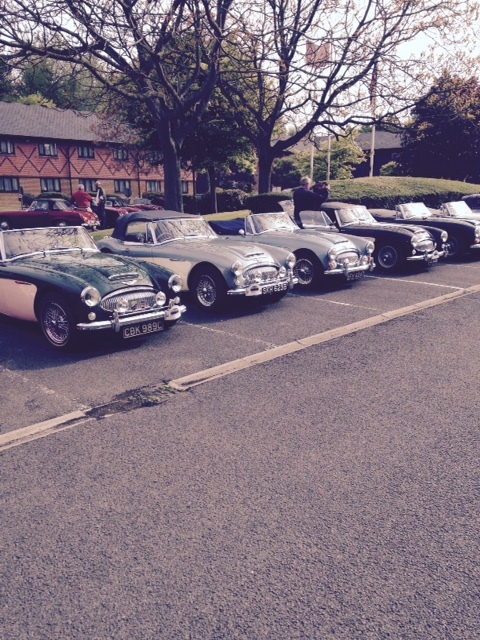 The Healey Drivers Club held ‘The Bic Healey Tribute Rally at the Abingdon Four Pillars Hotel, the rally was to honour and pay tribute to the legendry Bic Healey. 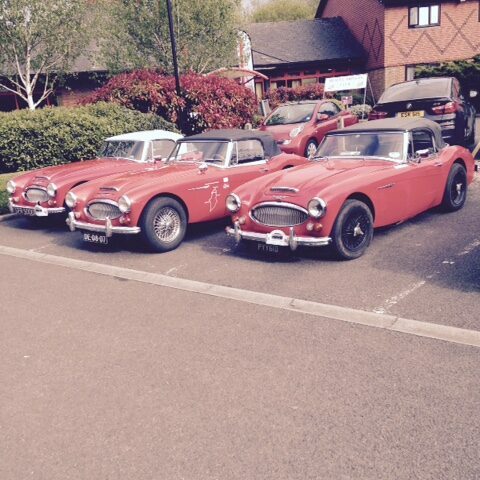 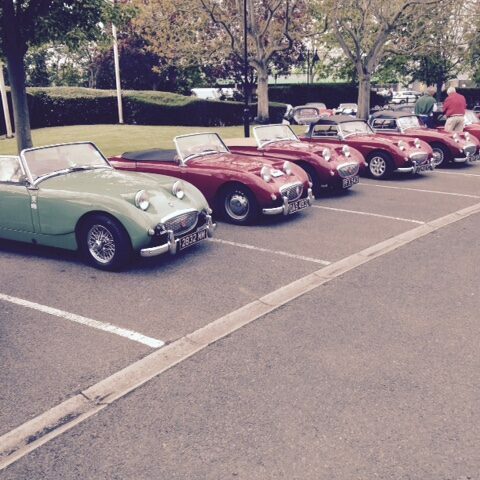 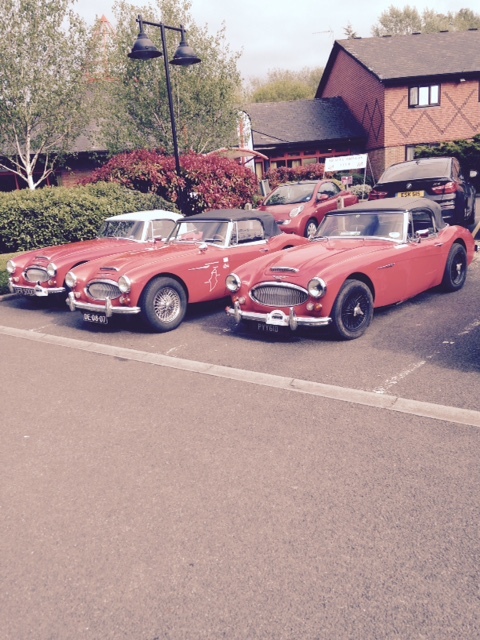 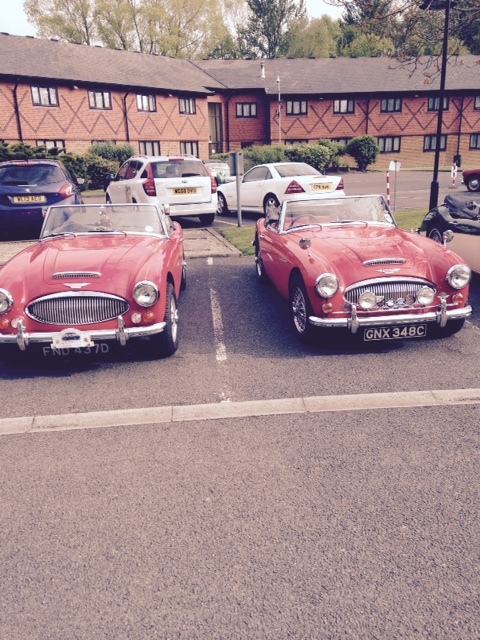 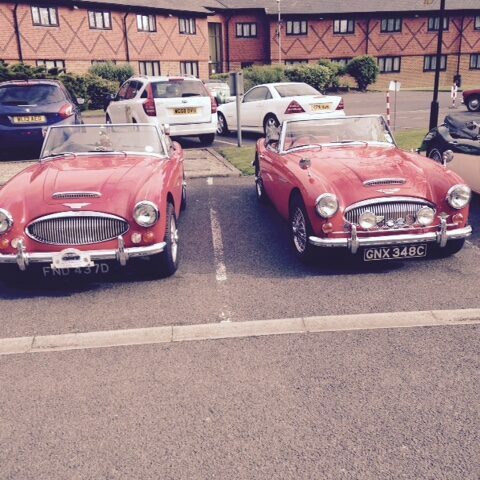 The event had a full and busy itinerary including a drive around the Austin Healey test route on the Sunday morning. 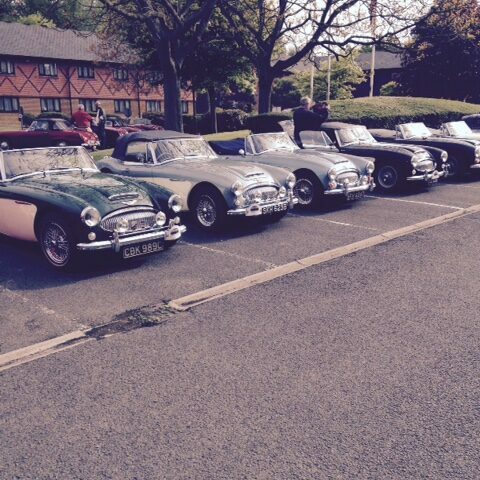 The hotel was fully booked with Healey owners and it was smashing to see so many of these cars all at one venue. 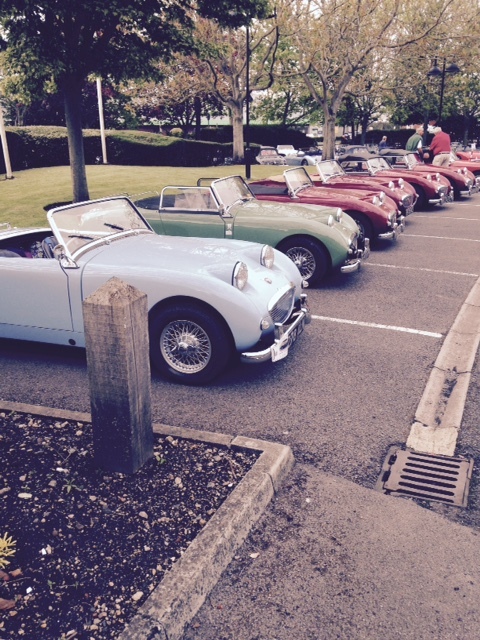 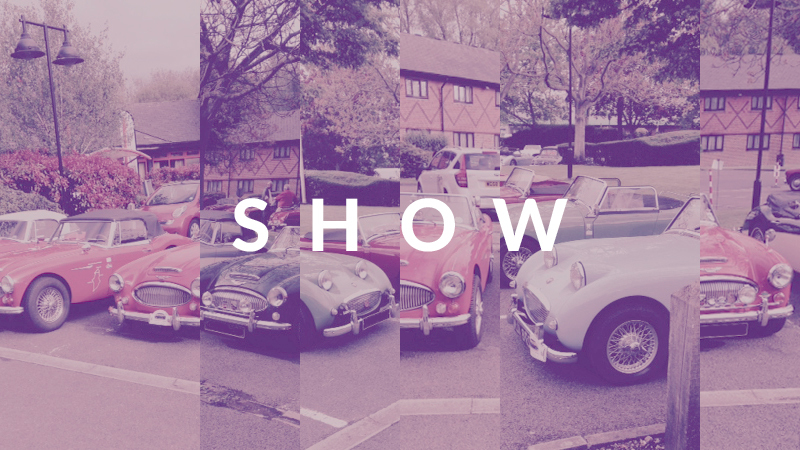 ClassicLine had the privilege to be invited on the Friday evening to meet some of the members of this fantastic active car club and learn a little bit more about them. 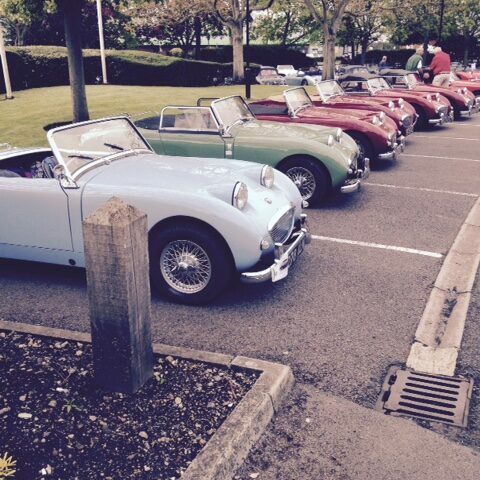 All we can say is if you own a Healey and you want to get out and enjoy it and put some miles on it you can’t ignore this great club. 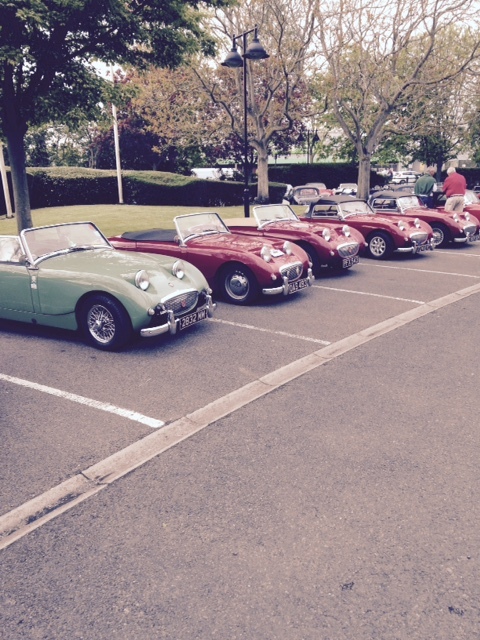 Many thanks to Mike Edworthy for the invite, we hope to catch up with the HDC very soon.